A castle, moat, and cannon! Oh my! Playing the Part is witty and wonderful and so much fun! Jen Turano’s imaginative stories are pure delight and never fail to elicit smiles and laughter. From the gothic goings-on to the animal antics, I reveled in the humor and hijinks of this entertaining tale. Lucetta Plum and Bram Haverstein share a unique story; theirs is a charming romance mixed with a large dollop of mystery. Readers who have enjoyed this series from the beginning are sure to be pleased with its final act. I most certainly hold Playing the Part in high esteem and can’t wait for Turano’s next madcap adventure! 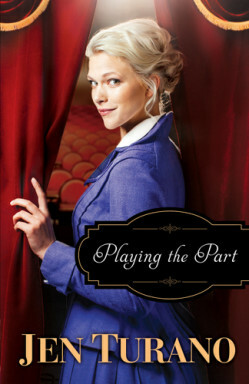 Enter to win a copy of Playing the Part—five winners will be chosen! Click the image below to enter the giveaway. The winners will be announced April 7 on the Litfuse blog! I received a complimentary copy of this book in exchange for an unbiased review. All thoughts expressed are my own. Click here to read what other bloggers are saying about Playing the Part. 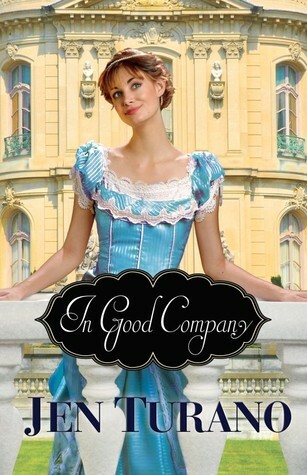 Bethany House Publishers is celebrating the release of In Good Company by giving away two fantastic prize packages! Enter here! Don’t miss this delightful story! Read my review here. Millie Longfellow is the consummate book lover. She carries a dictionary with her wherever she goes, practices new words on whomever she meets, and is permanently laden with a heavy bag full of her most precious books. 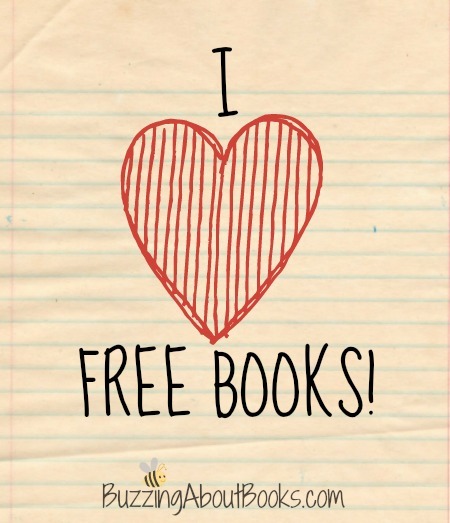 As winner of first prize, you will receive all of the books that Millie holds dear, as well as the complete collection of Jen Turano’s books that are in print. And if that wasn’t enough, if anything is missing to complete your own bookshelf, you can add to it with a $150 Amazon gift card! Millie’s prized tote goes with her everywhere, full of toys, books, trinkets, and anything else she might need for being the best nanny ever. Never find yourself unprepared with this beautiful gray houndstooth tote from Thirty-One. This beautiful peacock comb and earrings will be a sweet reminder of the many laughing moments that you will encounter with a flock of peacocks, the antics of some sweet, yet mischievous children, and one calamity-prone nanny. You’ll enjoy every moment of Jen Turano’s hilarious new book In Good Company. In Good Company is pure delight! 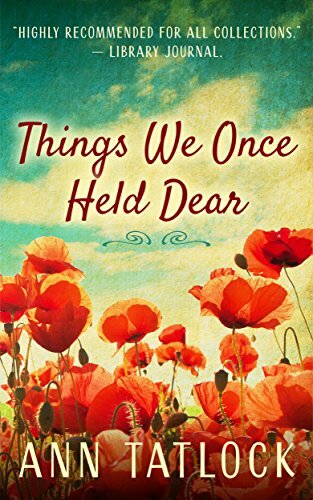 With a writing voice all her own, Jen Turano has penned another imaginative tale that I believe is her best yet! 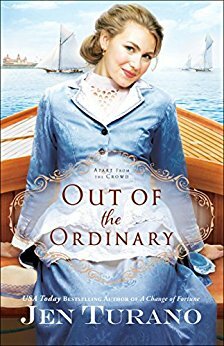 Millie Longfellow endeared herself to me in After a Fashion and I have been anxiously awaiting her story. This quirky character elicited non-stop smiles and laughter as I read In Good Company. I loved Millie’s creativity and charm as she dealt with her mischievous charges and her employer. Everett Mulberry was a bit obtuse and frustrating at times, especially with regard to the dreadful Caroline Dixon, but I enjoyed his transformation as the story progressed. Full of humor and heart, In Good Company is a must read! I adore Jen Turano and can’t wait for more of her fantastic stories! Jen Turano is the acclaimed author of The Ladies of Distinction Series, published through Bethany House publishers. Her second novel, A Most Peculiar Circumstance, was chosen by Booklist as a Top Ten Romance for 2013. 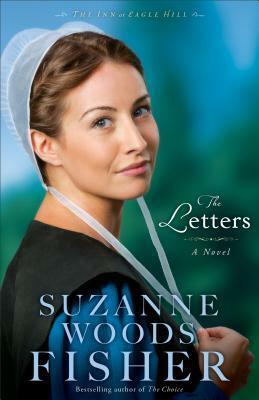 Her fourth book, A Match of Wits, released in July, 2014, while a new series, A Class of Their Own, will begin hitting the shelves in early 2015. She is a member of ACFW and makes her home outside of Denver, Colorado with her husband and teenage son. 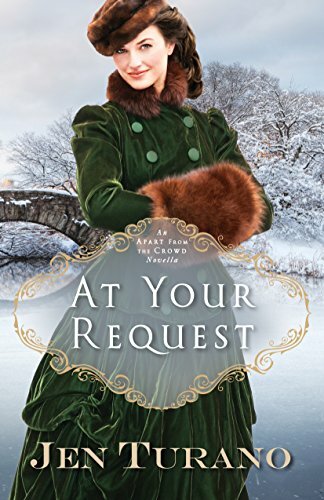 Hilarity ensues in this latest release from Jen Turano! 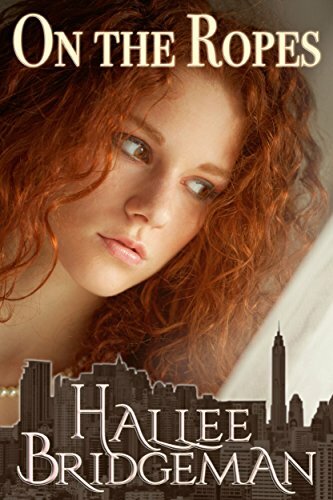 After a Fashion boasts a vivid setting, excellent characterization, and an engaging storyline. I loved the host of quirky characters and their witty dialogue and often outrageous antics. Miss Harriet Peabody’s adventures were such fun and her relationship with Mr. Oliver Addleshaw was quite entertaining. Their story is delightful, as is the unexpected twist at the end. I enjoyed After a Fashion and look forward to the next release in this new series! 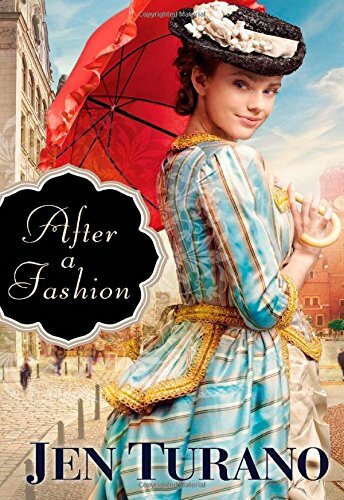 I received a complimentary copy of After a Fashion. I appreciate the opportunity to read this book and offer my honest opinion. Jen Turano is the acclaimed author of The Ladies of Distinction Series, published through Bethany House publishers. Her second novel, A Most Peculiar Circumstance was chosen by Booklist as a Top Ten Romance for 2013. Her fourth book, A Match of Wits, released in July, 2014, while a new series, A Class of Their Own, will begin hitting the shelves in early 2015. 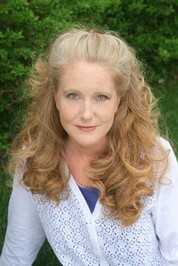 She is a member of ACFW and makes her home outside of Denver, Colorado with her husband and teenage son.